Is Palmer Paranoia a Threat to Conservation? As a wildlife biologist, I admittedly have a less mainstream attitude towards weeds. For me, keeping those less obtrusive but often disgraced varieties of flowering and seed-producing plants on field edges and in barn lots is a good deal for the birds and the butterflies. But, as a wildlife biologist and a conservationist, I know that anything that affects efficiency in crop production affects conservation. So when I heard about the weed called Palmer Amaranth being found across Iowa last summer, I read the headline articles, watched the top stories, followed the unanimous senate vote, and learned how to identify the new pigweed to see where I could help. Palmer, as it’s called, is a major challenge in cropping systems in the southern U.S. and until 2016 had only been found in five Iowa counties. Then, during the 2016 growing season, that list grew to at least 48 and experts predict that number could be higher. The culprit? Seed mixes shipped to Iowa from southern dealers to meet burgeoning demand for high-diversity native plantings contracted under the Conservation Reserve Program (CRP). The CRP fields where Palmer was rearing its ugly, thousands-of-seed-bearing head were the same fields lauded by conservationists as the best practice ever conceived under the CRP for addressing the plight of economically and ecologically important insects and many declining wildlife populations. In the last year, I’ve seen this phenomena play out everywhere from professional meetings to farmsteads. I’ve heard stories from across the state about inquiries on CRP contract termination. I’ve talked with landowners that have dismissed high-diversity plantings out of fear for being the source of a new Palmer infestation. I’ve read gloom-and-doom articles implicating CRP in fueling the spread of Palmer on pages of periodicals from across the Midwest. Vigilance and education are unequivocally important. My concern though is not with the messaging in educational efforts on this emerging threat, but rather the implicit deduction often drawn. That is, if Palmer is the effect and conservation plantings the cause, won’t less of the latter preclude more of the former? I don’t have any data to support the veracity my concerns. Only my own experiences and anecdotes, which of course is shaky ground as a scientist. 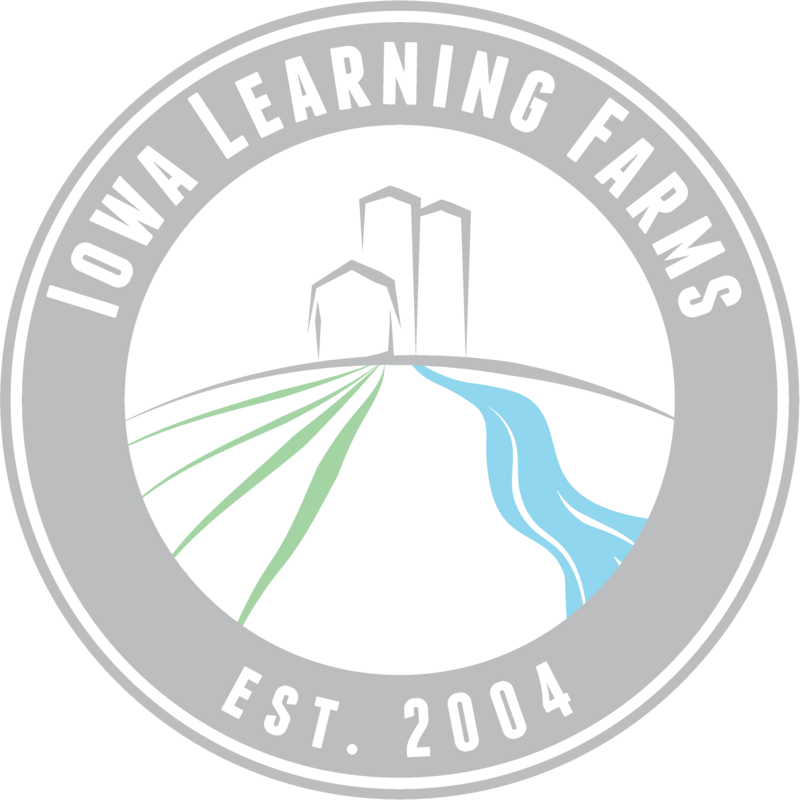 Dr. Bob Hartzler, the respected authority and defacto leader of the important response to the Palmer outbreak in 2016, recently told Iowa Learning Farms in his Conservation Chat podcast interview that he didn’t think concerns over Palmer were driving people away from conservation. I hope he’s right. Professional educators and everyone in the agriculture and conservation community need to continue to address this emerging threat. But, we need to do so while retaining and building on progress for conservation of pollinators, soil, water, and wildlife that are fundamental to our quality of life and the sustainability of rural landscapes in Iowa. We need to be careful to not lose sight of the original goal of the high-diversity conservation plantings. We need to push a uniform message that less conservation isn’t the solution but rather that more vigilance is. Palmer is a huge deal. But I hope we don’t forget, conservation is a huge deal, too. Thank you to Adam Janke, Bob Hartzler, and Meaghan Anderson for their willingness to share photographs for this article!